D23 is the official Disney fanclub, with the D standing for Disney (obvs!) and the 23 standing for 1923, when Walt Disney left Kansas City for Hollywood and pursue his dreams. The rest, I guess, is history. D23, founded in 2009 is best known for its biennial exposition event, D23 Expo. The fourth D23 Expo was held on August 14–16, 2015 at the Anaheim Convention Center in Anaheim, California, and for today’s #100DaysOfDisney I’m sharing some of the exciting changes coming to Walt Disney World… over the next few years; because Disney are not the quickest when it comes to building new attractions! Two of the biggest changes are coming to Disney Hollywood Studios (which is also rumoured to be having a name change as well), in the form of Star Wars Land and Toy Story Land. Check out the video of the announcement from Bob Iger, Walt Disney Company Chairman and CEO, about Star Wars Land and you can see just how excited Disney and Star Wars fans are about it! The land will be a 14 acre immersive environment, that will introduce us to a Star Wars planet we’ve never seen before, full of characters and places both familiar, and not so familiar. Every single store and restaurant will be part of the story. 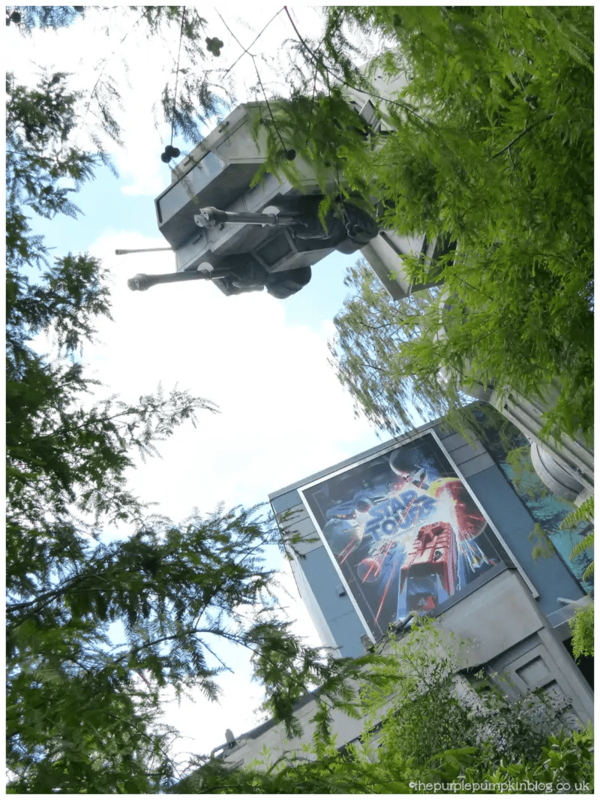 Rides planned include a flying a mission on one of the most iconic spaceships ever – the Millenium Falcon. The new land will be the largest that Hollywood Studios has ever had. 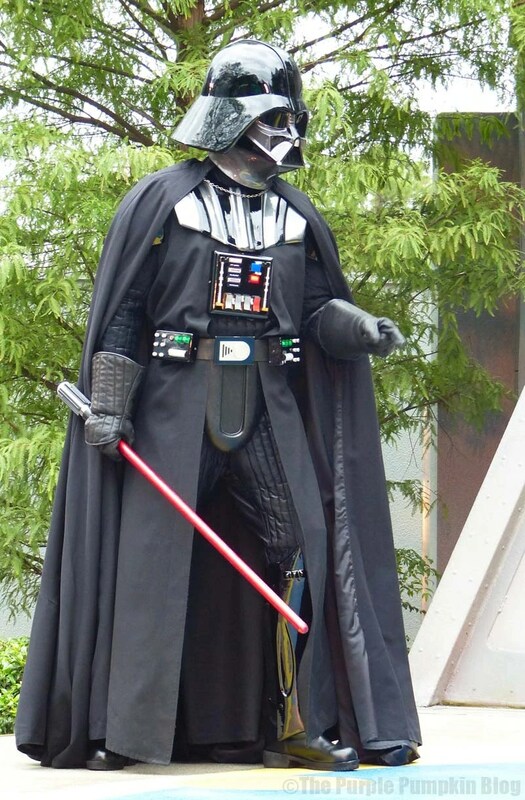 Additionally, there will be also be the opening of the Star Wars Launch Bay, later in 2015, a new location where guests can celebrate all things Star Wars – including characters, hear from the designers and directors of the new Star Wars instalments, as well as see exhibits, and try new video games. But not only that, in 2016, a new event, building on the popularity of Star Wars Weekends, will be Star Wars: Seasons of the Force. A limited time event with enhanced character experiences, limited time special food, drink and merchandise. At Hollywood Studios there will be a new fireworks display, set to the iconic John Williams score. 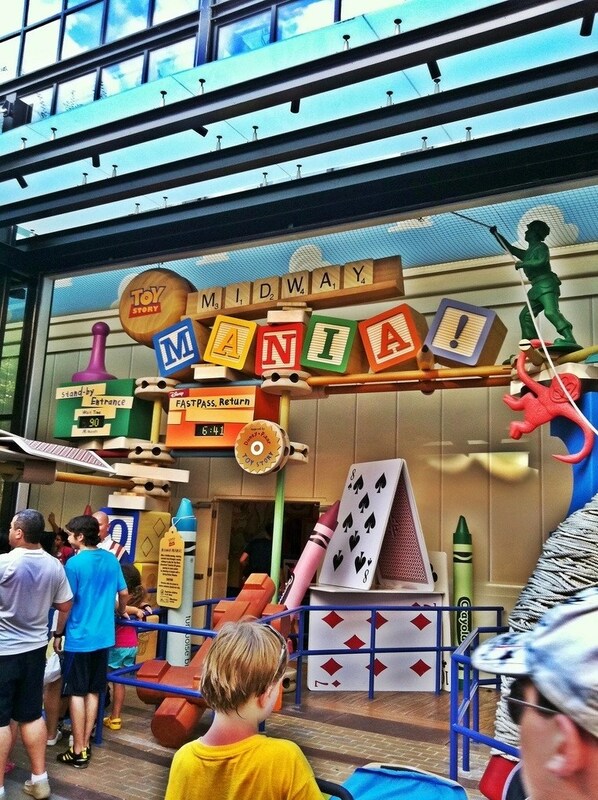 Another immersive land, enabling guests to go into the movie. You will feel like you’ve been shrunk to the size of the toys, as you step into the land, which will be based around Andy’s backyard, where he has set up blocks, toys and game board pieces to create a perfect play area. Two new attractions, that are completely new to any Disney park; one will be based on the Little Green Aliens and The Claw, and the other will be a family coaster – riding on Slinky Dog! 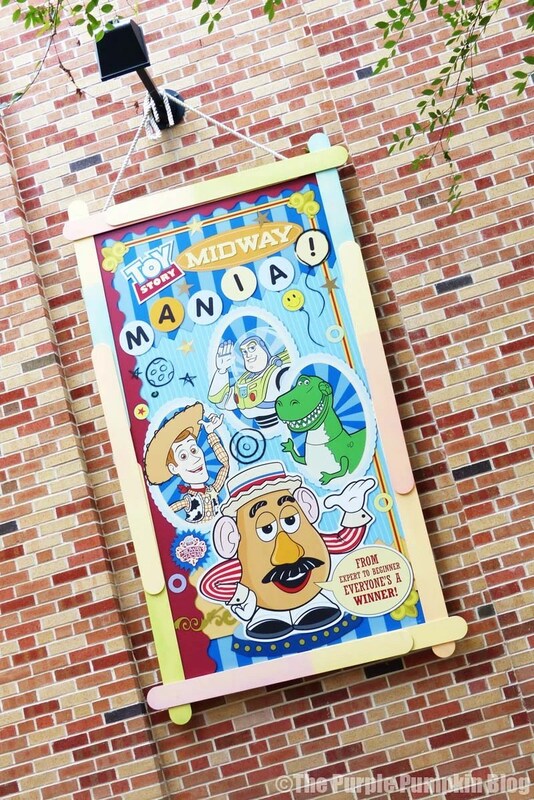 It’s already been announced that another track is being added to the wildly popular Toy Story Midway Mania Ride – another family favourite of ours. I know in the Pumpkin household we can’t wait for these two new lands to be built and opened, but I can’t imagine they’ll be ready for at least 5 or more years yet. Considering they will not start constructing the Disneyland Star Wars expansion until the end of 2017, it’s going to be a long wait yet! 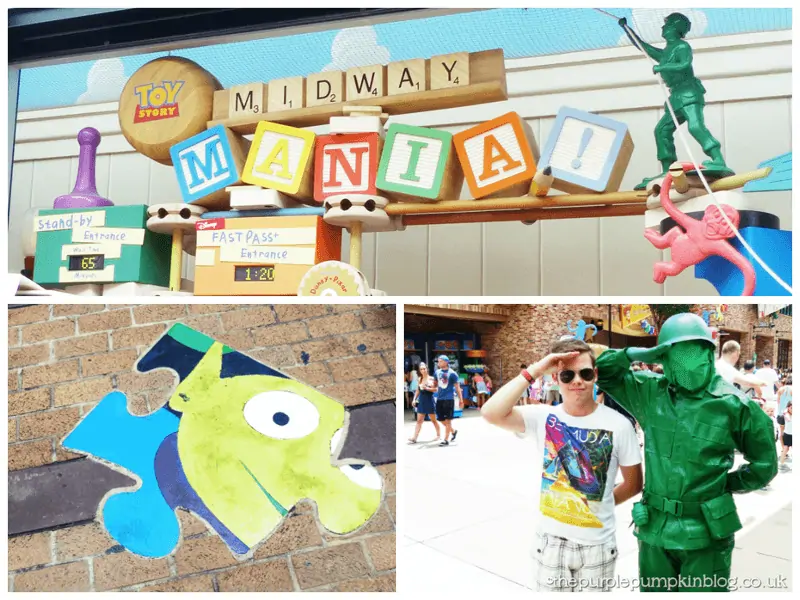 Thanks for reading Day 50 of 100 Days of Disney 2015! Wooooooooah, we’re half way there!!! 50 to go! Come back tomorrow for another Disney post! The wait is going to be the worst but I love how Disney all up their game. 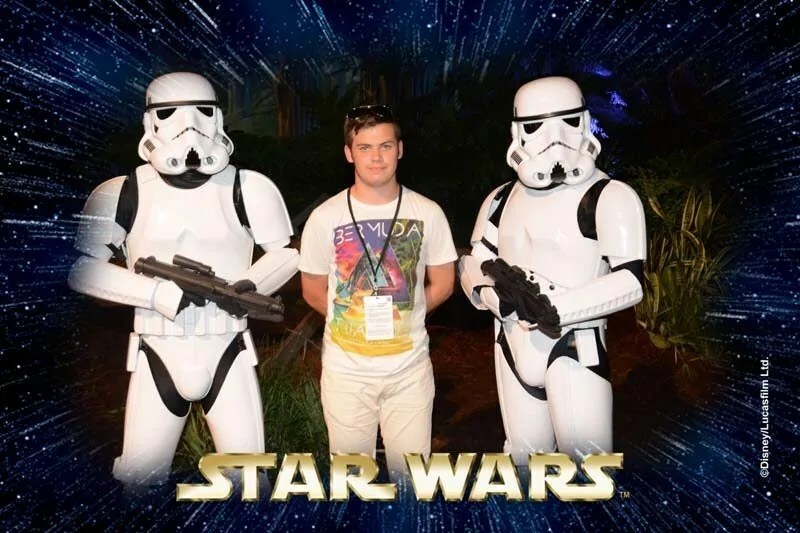 Saying that I have been to WDW four times now and there is still things I have yet to do which will keep me ticking over till these new lands open.